What will your lifetimes reveal? In her book, Lessons of Many Lives, author and past life regression hypnotherapist , Melissa Watts, shares her journey from seeker to finder as she first discovered and then experienced past life regression hypnotherapy. What she learned along the way profoundly affected her and changed her life forever. 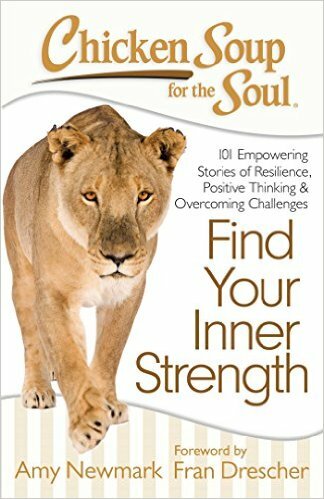 During her hypnotherapy sessions with internationally-known life-between-lives hypnotherapist, Paul Aurand, Melissa came face to face with her Spirit Guide, ALL, who helped her to learn not only the lessons from her past lives, but also gave her a blueprint for her purpose in this lifetime. Now, Melissa is fulfilling this life’s purpose by transforming the passion she has for past life regression into her life’s work. 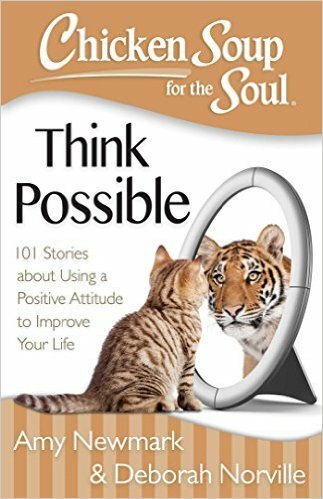 Not only is she a hypnotherapist who specializes in past life regression and the facilitator for her series of Spirit Path workshops; but, she has written Lessons of Many Lives in which she shares her experiences and the lessons that she learned. While Lessons of Many Lives tells Melissa's story, it also offers profound insights into your own path, as well. Everyone has come into this lifetime with a purpose, and no one comes into their life alone. Let Lisa’s words and experiences inspire you to learn that you have never been alone, love lasts forever, and help is always just a prayer away.